If you have ever watched the Red Bull Soapbox Race and wondered what exactly went into building the cars, you need to watch this video. 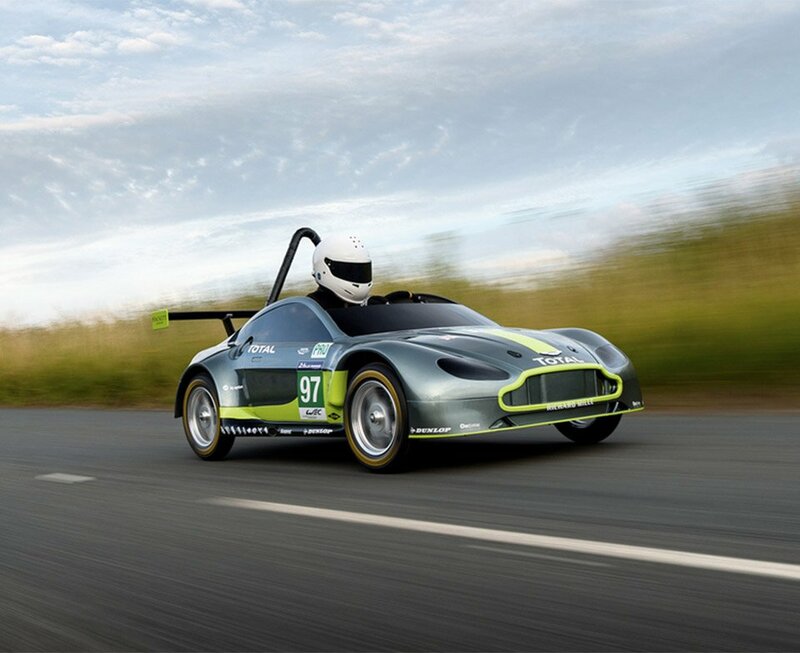 This year, Aston Martin entered the UK edition of the race with its own awesome soapbox car, called the AMR-SB. 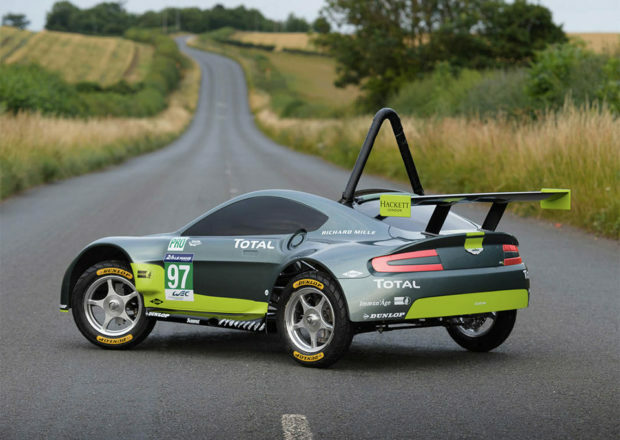 The soapbox racer is designed to look like the bonkers Aston Martin Vantage GTE, only smaller, and capable of flying through the air. The race was called the “24 Seconds of Le Ally Pally” and Aston managed to take second place with its entry.